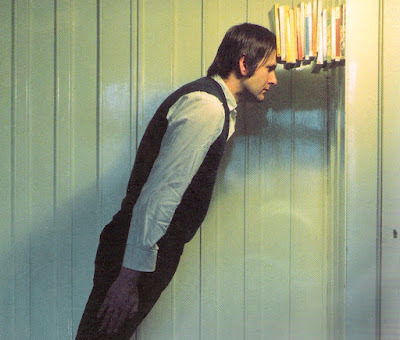 Sigurdur Gudmundsson, 'Extension' 1974. From 'The Libraries of Thought & Imagination', an inspiring anthology published by pocketbooks in 2001. History of the Future of the Book? ?